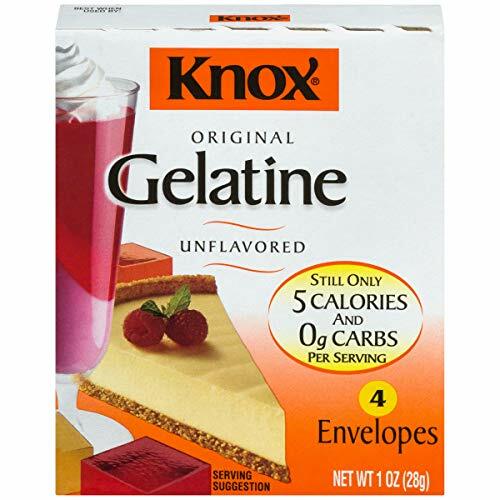 Knox Unflavored Gelatin is perfect for making a wide variety of desserts. 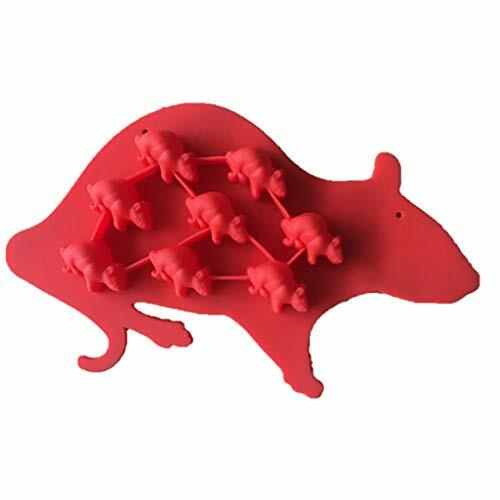 This unflavored gelatin powder gives you the classic gelatin texture you know and love while letting you add your own unique flavors to your dish. With zero carbs and 5 calories per serving, no sugar gelatin is a great dessert ingredient for all your favorite recipes. These gelatin packets come individually sealed for lasting freshness until you're ready to enjoy. Unsweetened gelatin is a very useful thickening agent that's great for making parfaits, cheesecake or homemade marshmallows. You can also use fruit juice to flavor the gelatin for a classic treat for kids and adults. This 1 ounce box contains four envelopes.